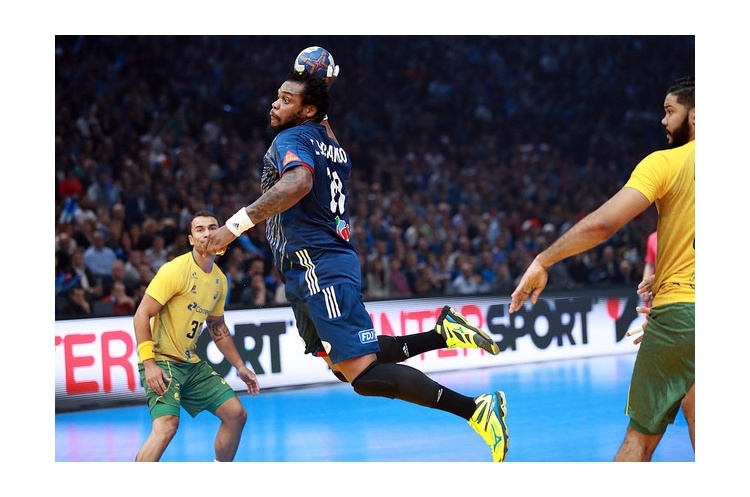 France made the perfect start to their defence of the Men’s Handball World Championships with a 31-16 win against Brazil. France were always in control of the Group A match at the Accorhotels Arena in Paris. They led 7-2 after 10 minutes and held a 17-7 advantage at the break in front of a crowd of over 15,000. Brazil struggled to break down France’s 6-0 defence, and when they did they found keeper Thierry Omeyer in spectacular form. There are five matches on 12 January. In Group A Russia play Japan and Poland take on Norway. Meanwhile, Group B sees clashed between Slovenia and Angola, Macedonia and Tunisia, and Spain and Iceland.